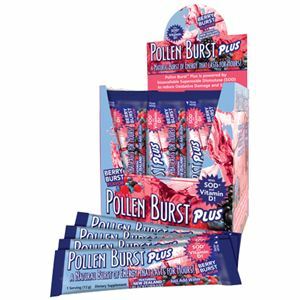 Pollen Burst™ is the world’s first energy drink powered by flower pollen. 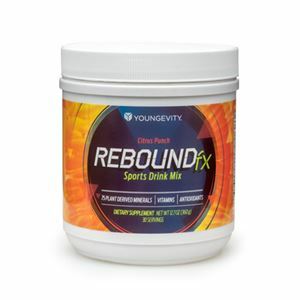 Featuring vitamin D and the powerful antioxidant superoxide dismutase (SOD), this great-tasting natural orange-flavored drink helps fight cellular damage from free radicals, toxins and other environmental stresses. * SUGGESTED USE: Adults pour contents of one packet into 8 fluid ounces of water stir well and serve. Maximum suggested use is 2 packets per day.